A fantastic opportunity for our emerging artists! 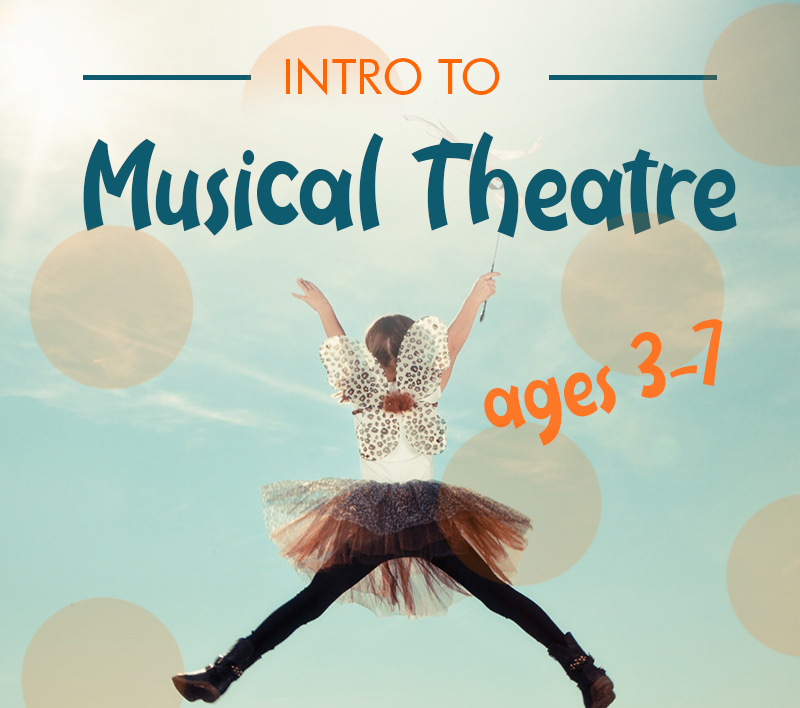 Learn from Atlanta professionals and get introduced to the basics of Musical Theatre Performance. 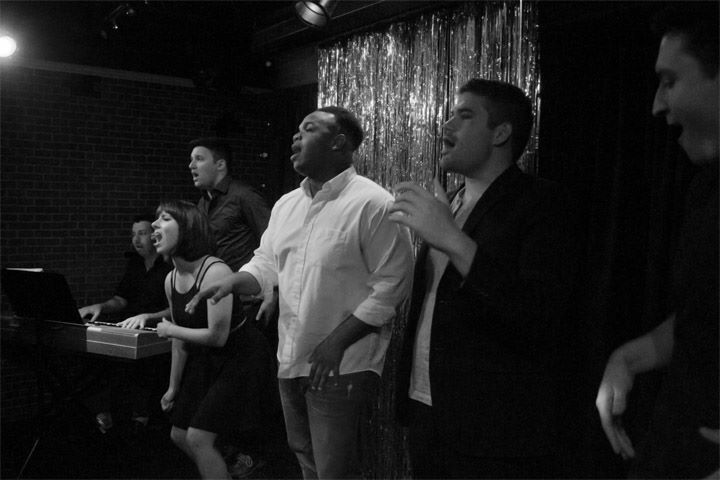 We’ve partnered with The Basement Theatre and The Windmill Arts Center to provide regular cabaret performances featuring some of Atlanta’s brightest talents. Cabarets are on average on a monthly basis. With your help, we can produce more shows that can impact the Atlanta community. Please consider making a donation to keep us producing the plays that you love! Our Mission is to create opportunities of growth and exposure to the starving artist through self-expression and self-knowledge.